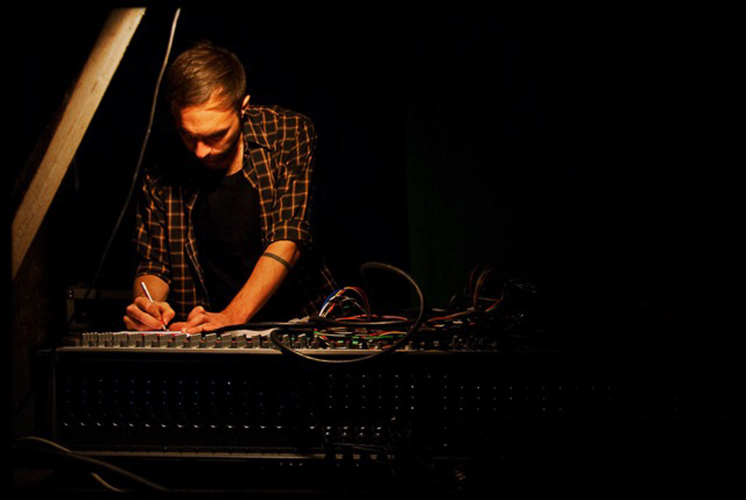 Mathias Oldén is a Swedish producer, mixer, composer, recording engineer, musician, mastering engineer, front of house engineer, carpenter, you name it… He is based and has his studio, Ganska Bra Studio, in Malmö (Sweden) but likes traveling. He has worked with sound since February 1999. He prefers working with people who don´t take themselves too seriously. He sometimes takes himself too seriously. He has no idols but respects hard work, innovation and dedication.